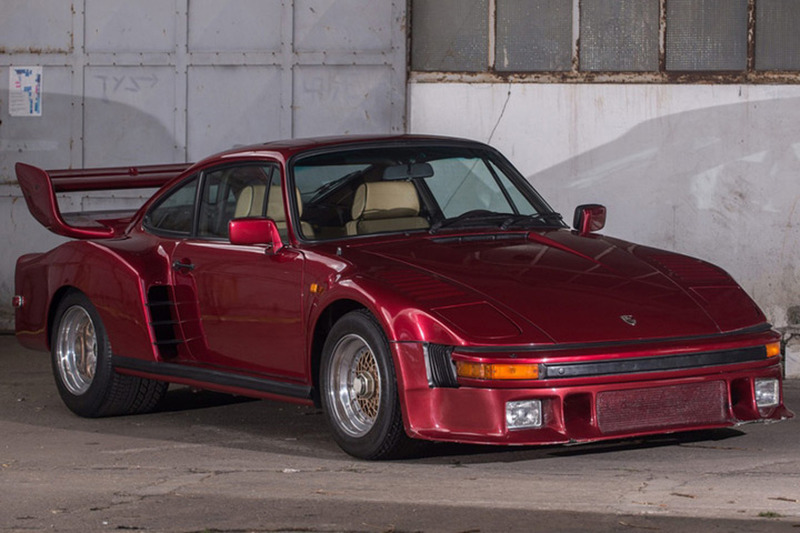 Porsche Exclusive (Porsche's prestigious in-house custom shop) has been delivering bespoke dream cars to clients since the 1980s, originating with modded versions of the 930 Turbo. 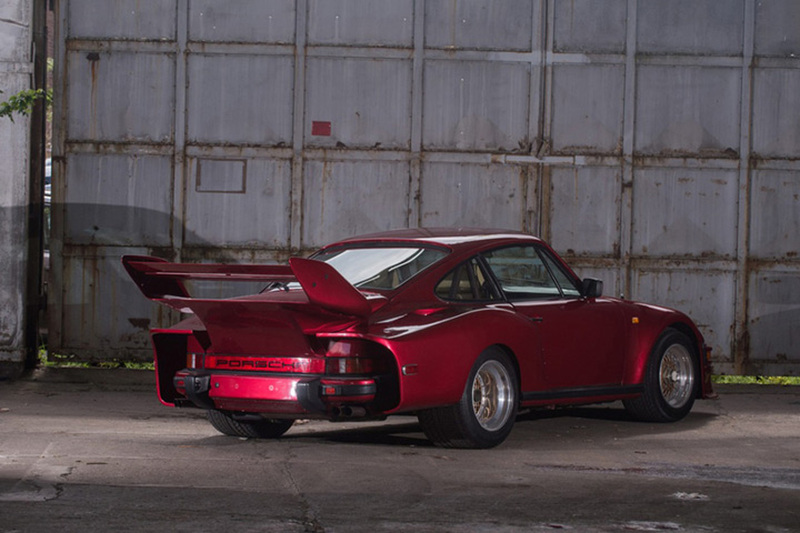 One of its first cars and incidentally one of the division’s most outrageous projects, is now heading to auction – the one-off Porsche 935 Street. If it looks like a dressed-up racecar, that’s because it essentially is one. 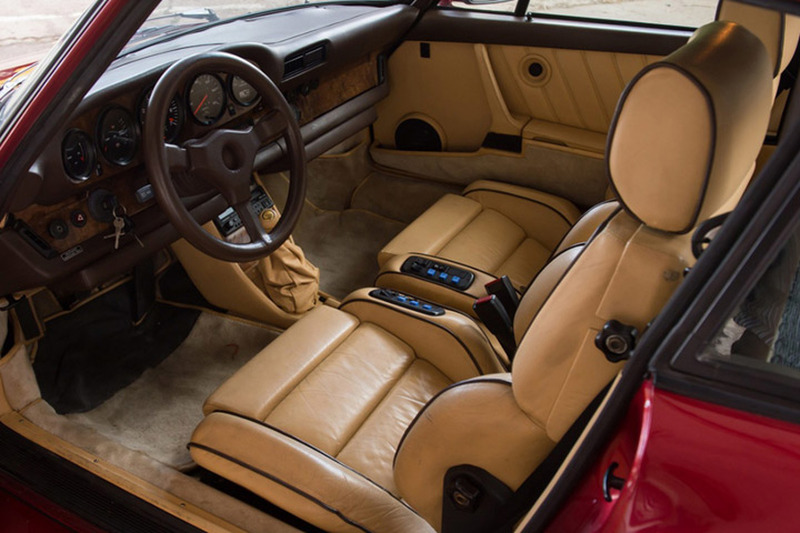 The car was ordered in 1983 by Mansour Ojjeh, CEO and co-owner of Techniques d’Avant Garde (TAG), best known for its TAG Heuer brand of watches. 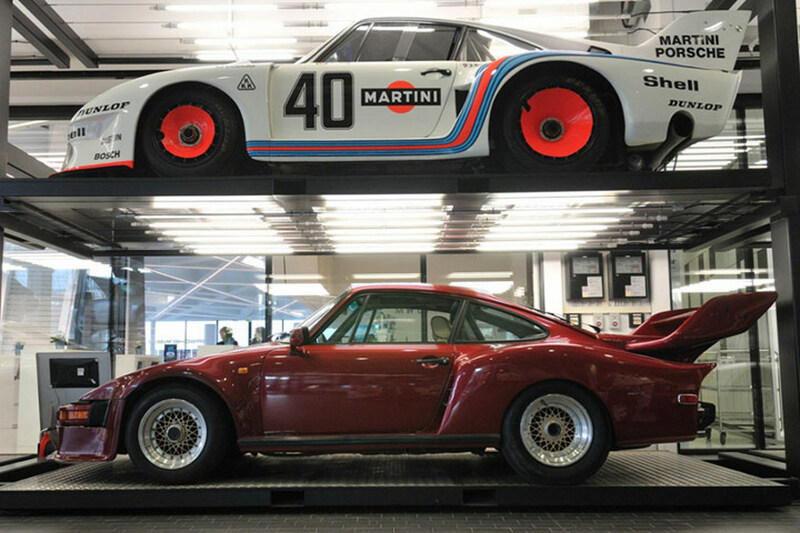 Ojjeh adored the 935 racecar and asked Porsche Exclusive to build him a street-legal version.